MANILA, September 10, 2015 – Do you know Jane Doe? 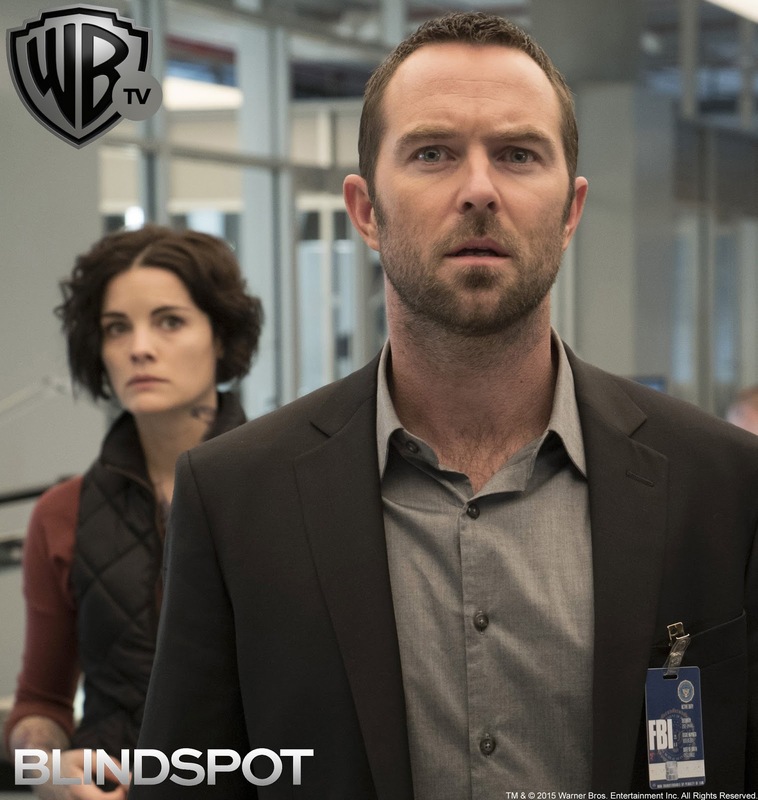 Blindspot tells the story of a mysterious woman discovered inside a duffel bag in Times Square, New York City, completely naked except for hundreds of intricate tattoos – but she has no memory of who she is or how she got there. However, there is one tattoo that is impossible to miss: The name of FBI agent Kurt Weller written across her back. Jane Doe (Jaimie Alexander, Thor), with the help of the FBI, then realizes that each creation on her body reveals a crime and a clue to her true identity. Weller (Sullivan Stapleton, Strike Back, 300: Rise of an Empire), with his FBI team and Assistant Director Mayfair (Marianne Jean-Baptiste, Without a Trace), then helps Jane piece together her past and solve a larger crime conspiracy one tattoo at a time. Like missing puzzle pieces, Jane unveils a new skill or a hidden talent every day, without understanding how she got it. Meanwhile, Weller is drawn deeper, striving to make a connection and figuring out why they were brought together. With this intriguing premise, Blindspot, Warner TV’s latest crime drama, premieres in the Philippines on September 22, 2015 at 9:50 pm, the same day as the US and global premiere. 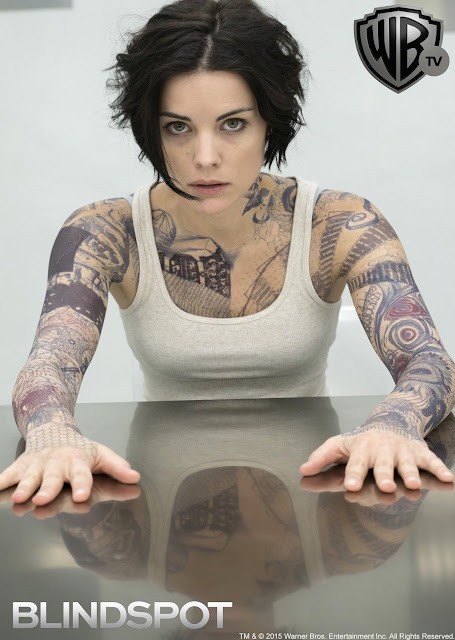 “Blindspot is a great addition to Tuesday nights on Warner TV. Airing after the second season of Gotham and on the same day as the US, this crime drama is sure to captivate Filipino audiences. It’s an intriguing, compelling and dynamic TV, with plenty of twists and turns along the way,” said Marianne Lee, Channel Head of Warner TV and Turner International’s Vice President of General Entertainment Content. Blindspot is the brainchild of executive producer Martin Gero who loved thrillers and treasure maps as a kid. “Her tattoos are a treasure map – but with all treasure maps, there needs to be an end point and there needs to be somebody who made it. As we go through the first season, we’re trying to figure out who did this and why. That is the central drive of the season,” he explained.